Want to find us? Click here for map locations of our offices. If this doesn’t work for you, give us a call and we can come to you! When you lose a loved one it is the First 24 Hours that can be the most confusing. 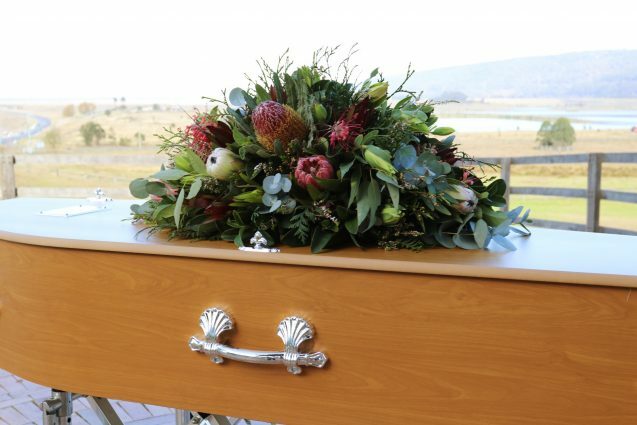 At Blue Mountains Funerals we want to make the funeral process easy and uncomplicated. Have you ever wondered why we have funerals? 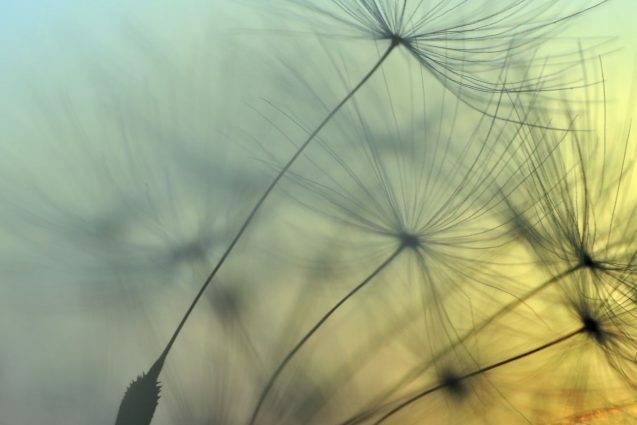 Ceremony and ritual is very helpful in assisting with your grief journey. This doesn’t have to be in the traditional sense, we will work with you to create a ritual that has meaning and authenticity for your loved one, whatever that might look like. At Blue Mountains Funerals we want to help you create a meaningful ritual for your loved one. That might include dressing your loved one, having a smoking ceremony, using an unique funeral format or venue. We have had funerals in backyards, parks, cemeteries, golf clubs and art galleries. Here is a list of a few, but we will work with you on new venues that represent your loved one. 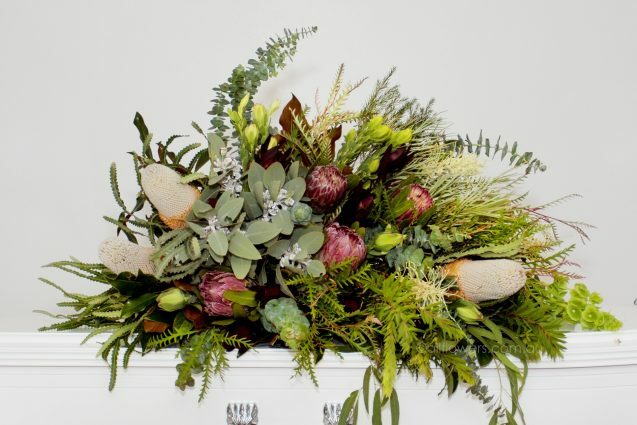 Partnering with high quality Australian Owned and Family Run businesses we have a high quality and unique range of caskets, coffins and floral arrangements for you to choose from. 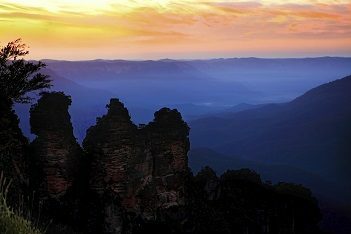 Blue Mountains Funerals offer a range of package options. As no two funerals are the same, these packages are designed as a starting point and to give an indication of cost. We can tailor a package to suit your needs and requests. 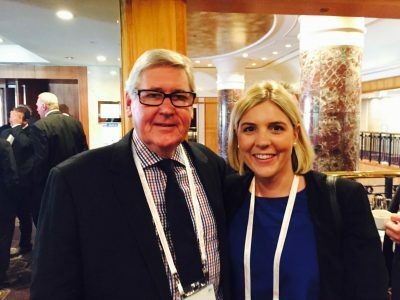 From one family to another, father/daughter duo, Tom & Asha Dooley and the Blue Mountains Funeral team of skilled professionals are dedicated to your family and loved one. Blue Mountains Funerals is here for you and your family, providing compassion, understanding and the highest quality of service and care for when you need it. 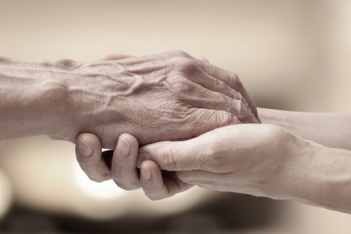 We are dedicated to ensure you are able to say goodbye to your loved one they way you would like to. Every life is unique and we believe in honouring this. 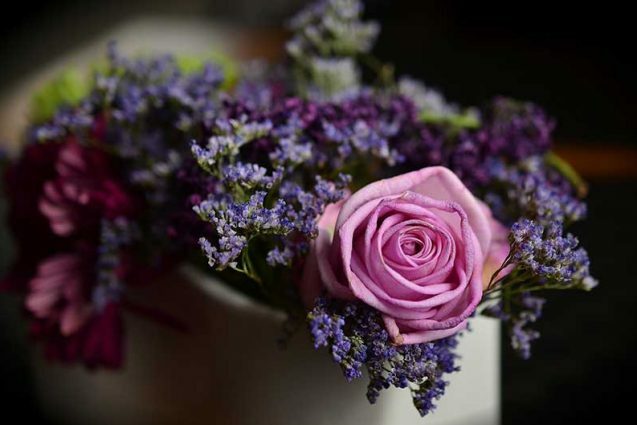 Whether through a traditional, religious, modern or spiritual service, our experienced and dedicated team is here to support and guide you to provide the perfect personalised farewell. Blue Mountains Funerals has a strong reputation for looking after the Blue Mountains community for over 70 years. Owned and operated by father and daughter; Tom and Asha Dooley; with an exceptional team of experienced professional funeral directors, we strive to provide the highest quality funeral service and care for you and your family. Blue Mountains Funerals provides service to the whole of the Blue Mountains, as well as the wider community and wherever a family hails from or needs us to go. Our team can travel to meet with you, at a time and location convenient to you and your family. 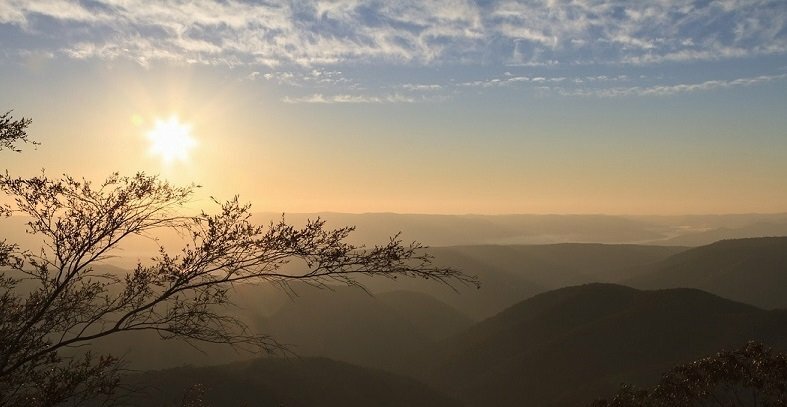 Blue Mountains Funerals provides services to the Blue Mountains including Glenbrook, Hazelbrook, Lawson, Wentworth Falls, Leura, Katoomba, Mount Victoria and beyond. We also look after Western Sydney including the Penrith and Nepean Valley, Hawkesbury, the North Shore of Sydney and the Sydney Metro region. Our team can travel to meet you at a location, convenient to you.